iTero: We use a laser scanner to take accurate digital impressions of your teeth, so you don’t have to deal with goopy impressions. Propel: We offer the Vpro5 device which allows you to reduce your treatment time. 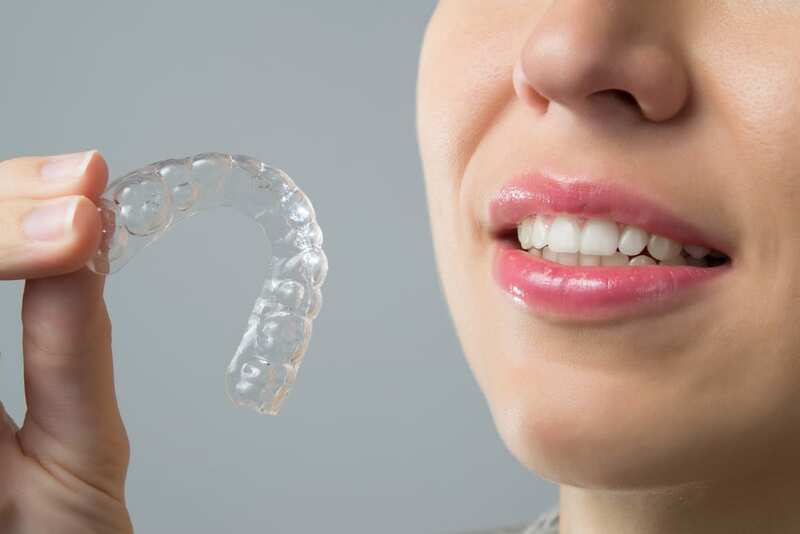 Invisalign: We are very experienced in these removable custom-fit aligners that straighten teeth without traditional braces. 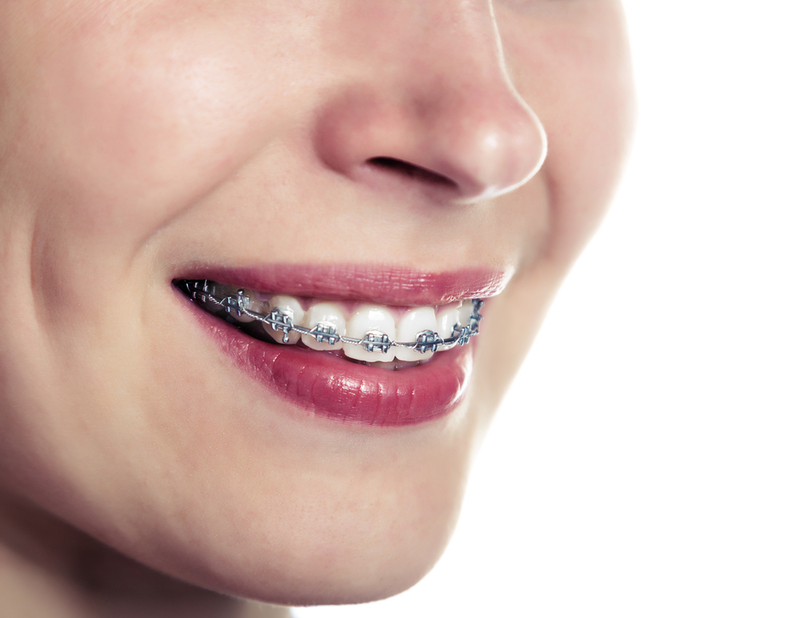 Traditional Metal or Clear Braces: We have both options to fit your lifestyle. Early Interceptive Treatment: Early treatment (starting at around the age of 7) to intercept or correct unfavorable jaw growth. 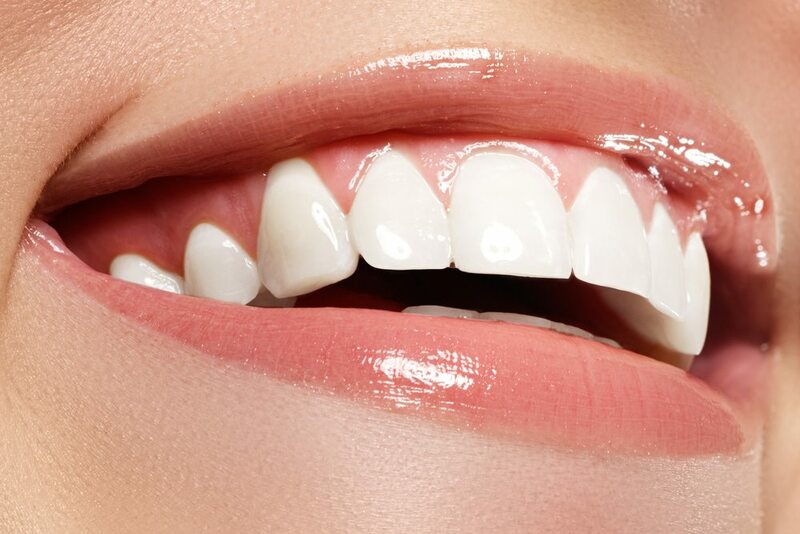 Whitening: We offer in-office Zoom Teeth Whitening as well as at-home whitening with custom fit trays, to complete your smile transformation.